DOHA (Sputnik) - A separate conference for heads of Arab states' space agencies will be held within the Global Space Congress, slated for March, to discuss space industry development in the Arab world, the press service of the United Arab Emirates (UAE) Space Agency told Sputnik late on Monday. 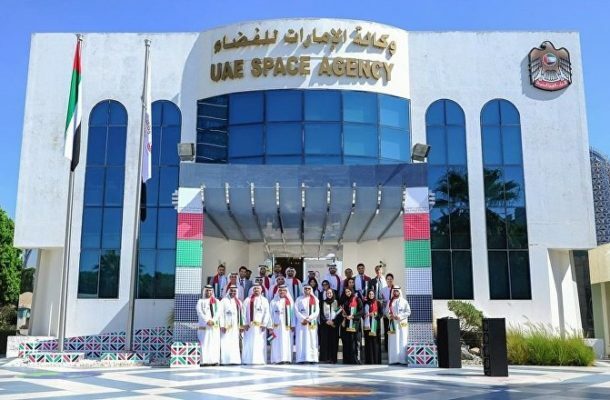 The UAE Space Agency will host the Global Space Congress in the UAE capital of Abu Dhabi on 19-21 March. The Global Space Congress will bring together heads of international space agencies and companies, representatives of governmental organizations, researchers and scientists. 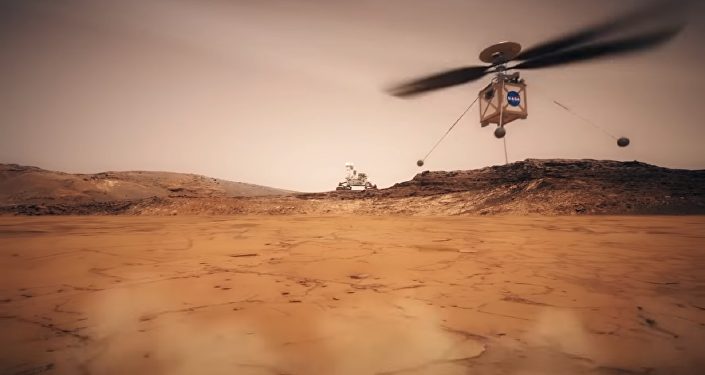 The event will focus on modern space exploration technologies and personnel training, among other topics.